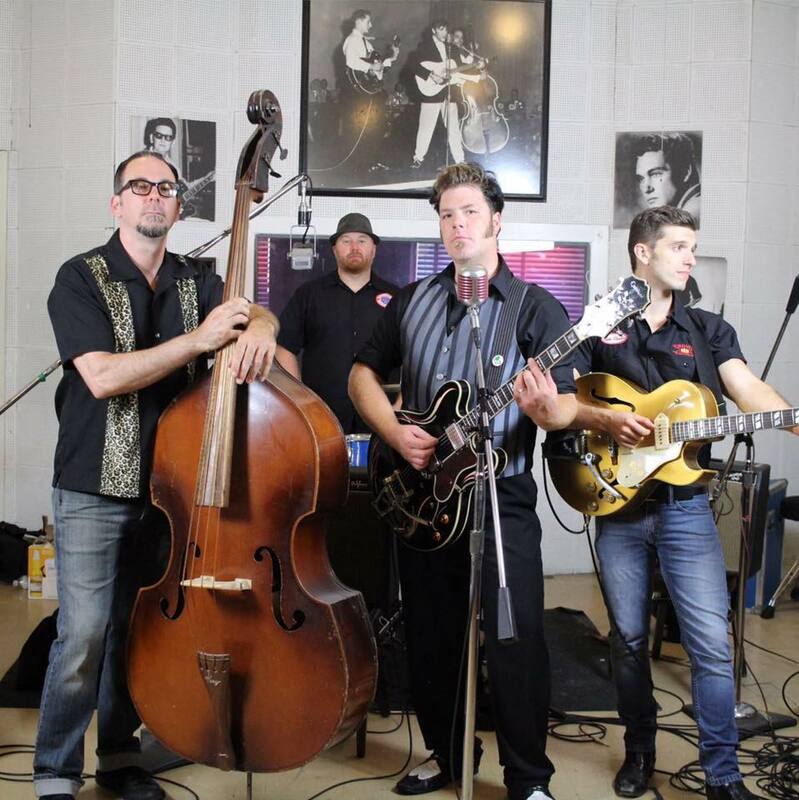 Good Rockin' Tonight is a 1950's Rock and Rockabilly Tribute that features professional Nashville musicians who perform the most influential songs in Rock and Roll history. The band covers the songs of Elvis, Buddy Holly, Little Richard, Chuck Berry, The Everly Brothers, Jerry Lee Lewis, Eddie Cochran, Roy Orbison and more with excited energy and musical accuracy. Good Rockin Tonight also recently recorded a live album, due out soon at the Legendary Sun Records in Memphis where Rock n Roll was created.